Siding can make or break the appearance of a home. But remember, beauty is more than skin deep: If a siding replacement project looms in your future, make sure you choose a material that will offer durability, ease of maintenance, and insulation as well as looks. The blistering heat of the Southwest. The bitter cold of the Northeast. Every region faces a set of unique climate challenges that—no matter where you live—slowly but surely work to erode the integrity of your home. As a first line of defense, exterior siding goes a long way toward keeping the elements at bay, and it may do so unfailingly for decades. But no siding lasts forever. Indeed, it’s only a matter of time before yours will succumb to driving rain, whipping wind, and the other threats it once protected against. When the time finally comes for siding replacement, many homeowners proceed with the project intending merely to restore the status quo. But according to Jim Eldredge, a product manager with Sears Home Services, re-siding actually presents a rare opportunity. 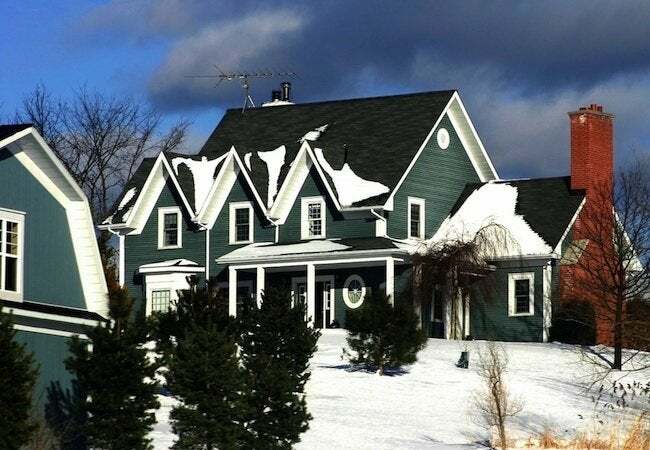 “In one fell swoop,” he says, you can “boost not only the outward look of your home, but its performance as well.” Of course, as in any home improvement project, only careful consideration and planning can ensure satisfying, if not jaw-dropping, results. 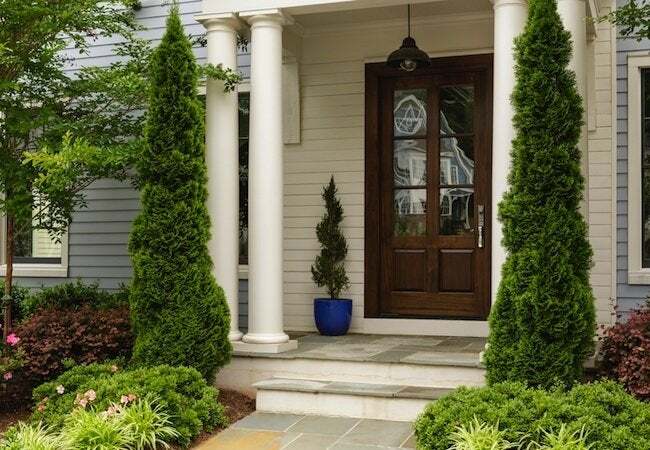 At the outset, therefore—before you make any final decisions or spend any money—the wise course is to learn more about the role siding plays in the home and the clear-cut advantages replacement offers. For a detailed discussion of the main considerations to weigh in your decision making, continue reading now! It’s not cheap keeping a home at a comfortable temperature year-round. In fact, heating and cooling equipment consumes more energy than most other appliances combined, accounting for more than half of the monthly utility bill in average homes. That said, if your current siding isn’t performing up to par—if it’s allowing air to exit and enter the home freely—you may be paying even more than strictly necessary. Why? To counter the heat lost or gained by air leaks, your HVAC system must work harder—and consume more energy—to maintain the target temperature set on the thermostat. 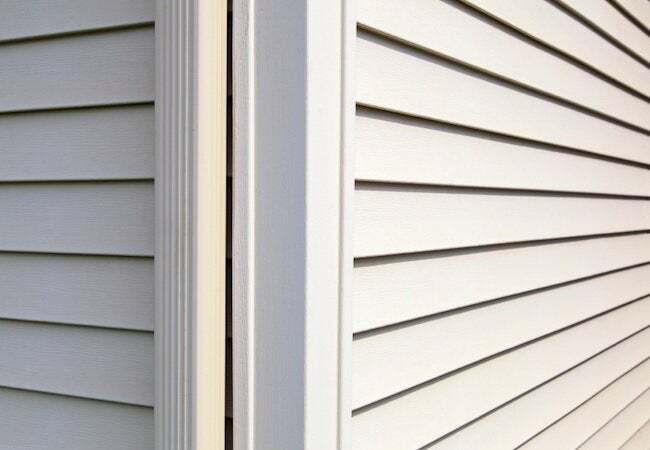 Although “it’s rarely something that homeowners expect from the project,” Eldredge points out, re-siding can help make your home more tightly sealed, not only eliminating the discomfort of drafts, but creating the ideal conditions for climate-control technology to operate with peak efficiency. Of course, on its own, siding of any material can offer only so much insulation. If you insist on better thermal performance, limit your search to siding products like the Weatherbeater line, routinely and exclusively installed by Sears Home Services. Thanks to a special foam underlayment, Weatherbeater siding boasts an enhanced insulating capacity, or R-value. In fact, all three levels of Weatherbeater siding are certified by Energy Star for their efficiency advantages. How long does siding last? “It’s tough to generalize,” Eldredge says. Much depends on the siding you install, and whether you’re prepared to maintain it. While some siding materials deliver first-rate performance without asking much in return, others require regular care to remain viable. For instance, wood siding appeals to many for its traditional beauty, but according to Eldredge, “it’s probably the most demanding of all.” In addition to seasonal inspection, wood requires periodic refinishing to look and perform its best. In the past, if you were hesitant about such a high-maintenance siding material, “you’d probably have chosen to go with aluminum instead,” Eldredge says. But over the years, “aluminum proved to be a lot more hands-on than expected.” The metal itself would last for decades, sure, but once its enamel coating faded, the material would require repainting. As well, its tendency to become scratched, pitted, or dented often necessitated the hassle and expense of repair. Fortunately, the market now includes a broader, better range of options. Today, Eldredge says, vinyl siding trumps others in popularity, because it provides the “best of both worlds”—that is, the look of traditional wood siding without all the hassle. 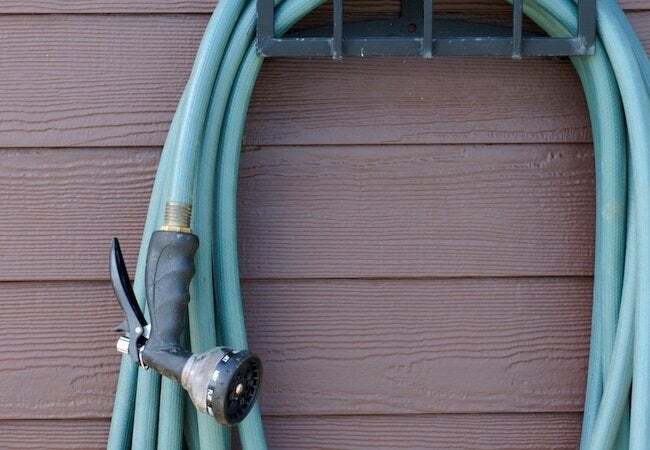 In fact, low-maintenance Weatherbeater vinyl siding from Sears Home Services rarely needs anything more than a rinse with a garden hose. When homeowners undertake a home improvement project, they often do it begrudgingly. “Nobody likes to spend money,” Eldredge points out. Put off by the price tag? Think of it this way—you’re not the only one who knows that re-siding involves considerable costs. Prospective buyers are also aware of this fact, and often act on that awareness by walking away from homes that have siding that needs work. 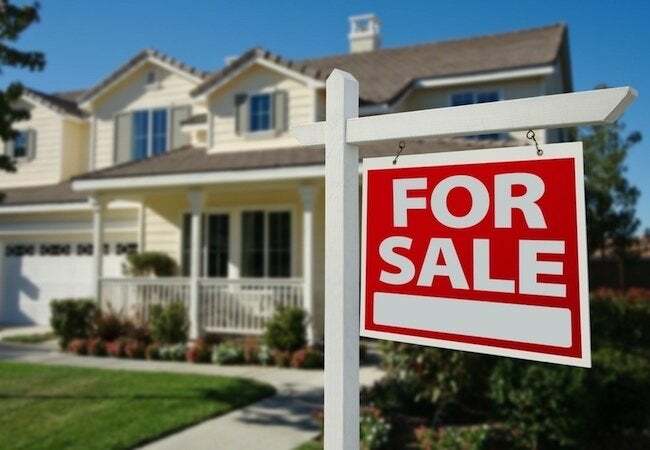 You may not have any immediate plans to move, but whenever you do decide to sell, having chosen to re-side your home could work to your ultimate advantage. Plus, Eldredge says, “don’t forget that you’re making an investment, not simply throwing money away.” When it comes time to sell, the purchase and installation of new siding often gives a boost to home value. In fact, Eldredge estimates that upon resale, homeowners typically recoup more than half of the project cost. Certainly, not every home improvement offers a favorable return on investment, but siding replacement definitely does—especially when you add in the amount Energy Star-rated options like Weatherbeater siding can save you on climate control. To gain even more confidence in your re-siding project, make it a point to find a solution that’s backed by a solid guarantee. For instance, Sears Home Services provides peace of mind with a one-, two-, or three-year limited warranty (view details). Typically, homeowners undertake an improvement project on their own timetable, to enhance their enjoyment of their house. Sprucing up the kitchen, adding a deck in the backyard—these are purely elective projects. Re-siding, in comparison, may not be quite as fun, but in terms of consequence it edges out most others by a mile. Indeed, siding replacement can help ensure the continued health and happiness of your home. Under the circumstances, and recognizing that the eventual success or failure of new siding hinges largely on proper installation, it’s only prudent to work with professionals whose skill and experience are commensurate with the importance of the job. Don’t simply flip open the phone book and settle on the first name you find. Do your due diligence. Hire well, and you can look forward to getting the job done on time, on budget. But if you opt for a well-established, nationwide company like Sears Home Services, you get something else too—peace of mind. To begin, schedule a free in-home consultation right now. Expert project consultants can help you assess the condition of your current siding, and if replacement proves necessary, they can guide you each step of the way through the entire process. Perhaps best of all, in a demonstration of its commitment to the quality of your customer experience, Sears Home Services supports all its work with a Satisfaction Guarantee.